Spectacular mountain scenery, picturesque villages and diverse culture, together with a network of superb trekking trails is what makes Nepal so irresistible and keeps people coming back year after year. Travel guide LYN TAYLOR, shares why every woman needs to take time out to undertake the adventure of their lifetime. 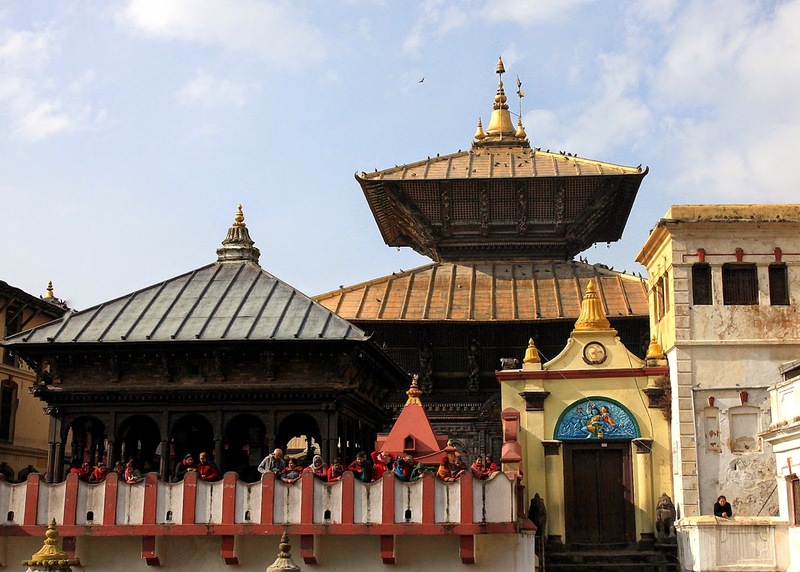 The city of Kathmandu offers travellers a cultural diversity experience like no other. It’s a melting post of exploration. Navigating your way through the maze of vendors, vehicles, and people shoving items and themselves into vehicles is like walking through a herd of elephants on wheels - except the elephants would pay more attention and belch less smoke. It’s an extremely interesting and engaging country in which until recent years not much English was spoken. Only today is English starting to become a common tongue. However, when it comes to signage most directions and bus routes etc. 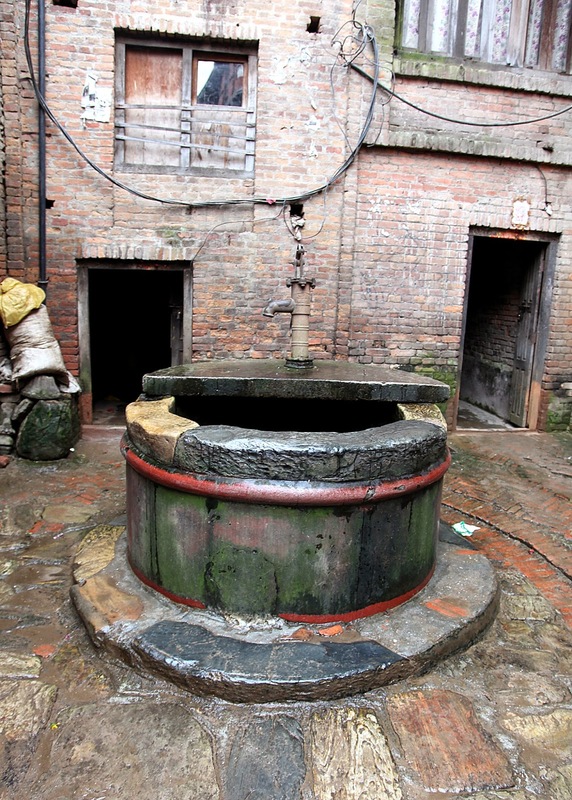 are still displayed in Nepali, so it’s best to learn the language, or join a guided trip. For safety purposes many women do prefer to visit as part of a guided tour group from Australia. This way they are accompanied by someone who speaks both English and the local language. A guide will also be well versed on the cultural code and accustomed to getting them the best information and deals in Nepal. 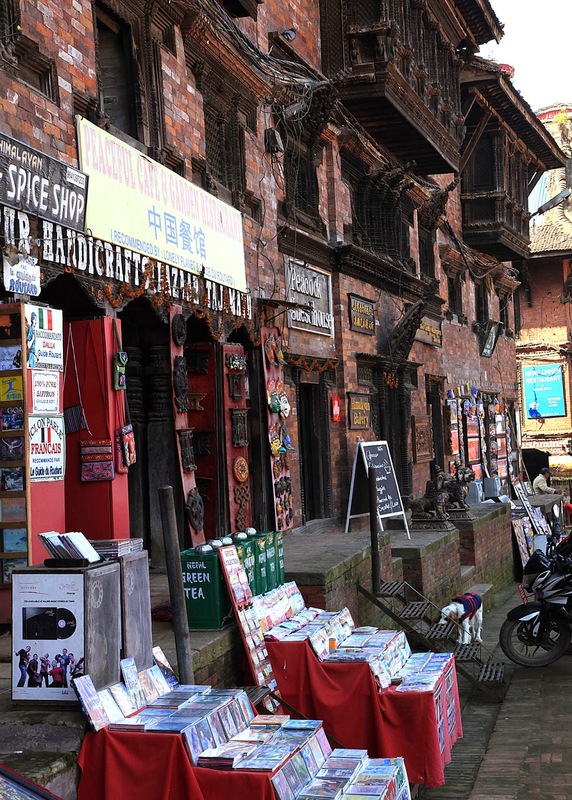 Travelling with on a guided tour also ensures that you live the life of a local and that you don’t miss out on the gems that Kathmandu’s alleyways conceal. Every day thousands of visitors, expats and Nepali’s alike walk on by oblivious to what lies beyond the doorways… unmarked and low, they appear to go into someone’s home, but further down another doorway, and then another. With a guide you get the opportunities to take a peek and plunge into the hidden world of mystery that most travellers do not dare to explore. Therein lays a world that is both private and public, each courtyard holding its own history and story, some that go back well into the 15th century. Whilst travelling through Kathmandu and surrounding areas you can’t help by notice the colour. It’s everywhere as you wander along any street in Thamel. You’ll see many shops selling felted crafts and goods which are made locally and exported to many countries all over the world. The felt production industry is driven by Nepali women as a means to supporting their families. Felt making, is a job that the women of Nepal, who often lack a formal education, can perform with ease. You will be amazed to see their entrepreneurial skills in motion. Most of the felt factories across Nepal hire women who create with love, purpose and passion using the workspace to connect with other women in their community. To experience the true essence of the Nepali way of life you can’t miss visiting the various villages dotted throughout this beautiful country. It is in these villages that you will engage with locals and experience the beating heart of the Nepali people and their culture. The destination of Nepal offers the Australian traveller a place where they can be themselves - a sabbatical far away from the constant pressure of adhering to the rigid rules of the society in which we live. • Trekking alone is not recommended. Even in the cities, walking out alone at night can be dangerous. Do not stay in bars and pubs till late night or respond to anyone who makes advances in bars. •Never look at maps in public. Try to memorise them in advance, if you can. In many cities you can buy credit card-size street and transportation maps — which you can discretely glance at inside your purse. • Keep your passport with you at all times. You do not have to store it with the hotel owners, no matter what they say. Make photocopies of your passport in advance, and hand over one of those. •Walk like you know where you’re going. Studies show that if you exude confidence and strength, people are less likely to try to take advantage of you. 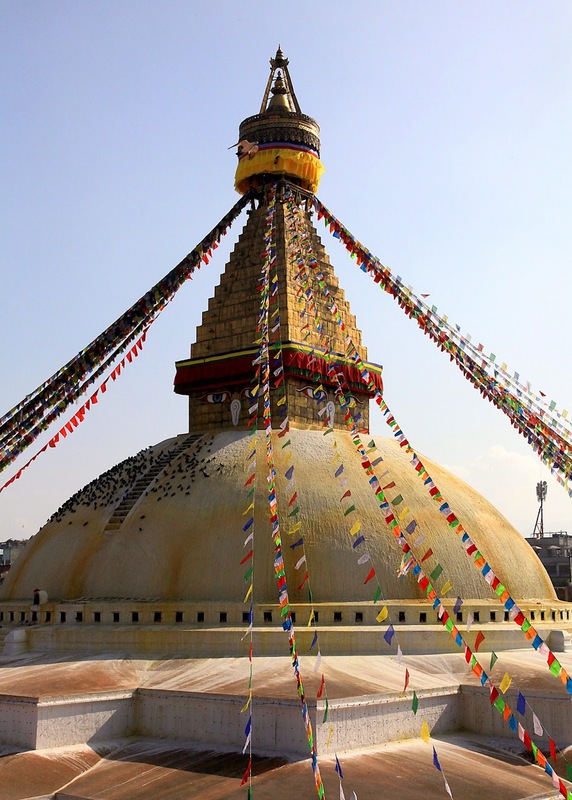 By embarking on a quality tailored holiday adventure to Nepal, that is well-priced and fully guided you will not only experience new sights and cultures, you’ll also push the boundaries of your everyday life. Like many other women you may very well fall in love with this beautiful country and find yourself returning to use your life and passion to assist local Nepali women with community renewal, education and infrastructure projects. Nepal is a must for your bucket list and one of the most exciting destinations in the world today.